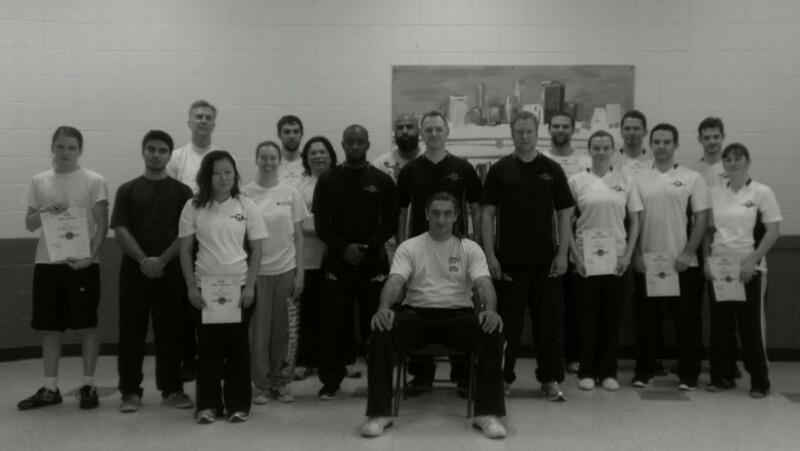 Welcome to Wing Chun MSP. Join us! Year round classes offered to the public. We have a great group. We’re always looking for new students of any martial arts background and level to join us.